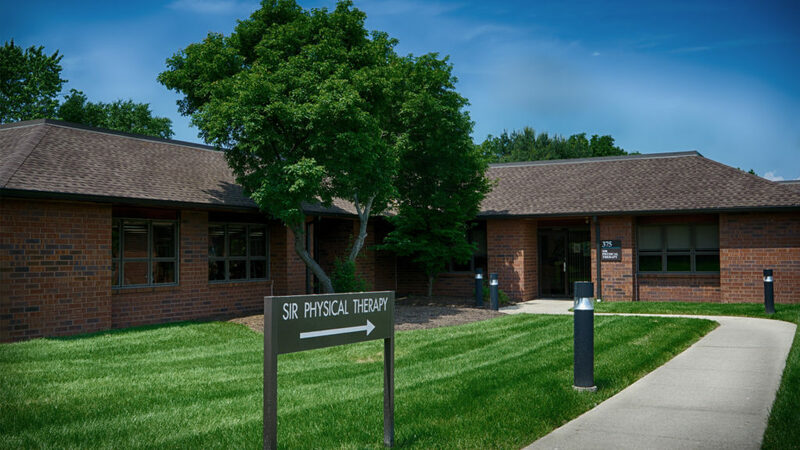 The SIR PT spacious clinic located at 2201 Ridgewood Road, Suite 375 in Wyomissing is staffed with therapists with over 20 years of experience. 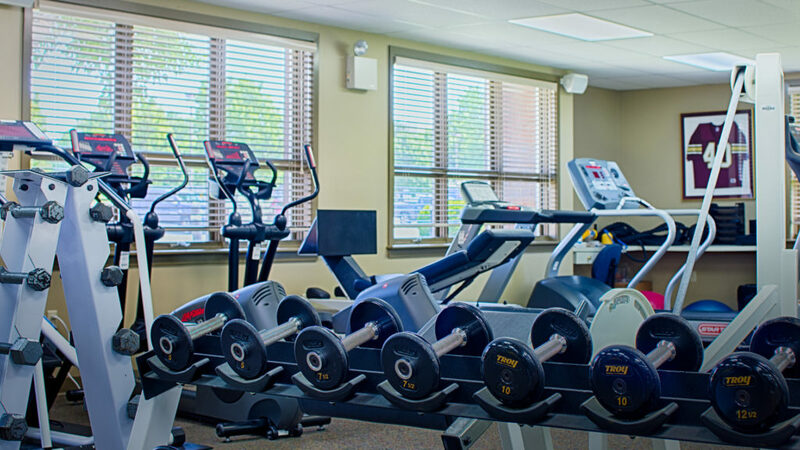 The main gym of the clinic is approximately 3,000 square feet with a separate waiting room, two restrooms, one changing room with a shower, and two separate private rooms. 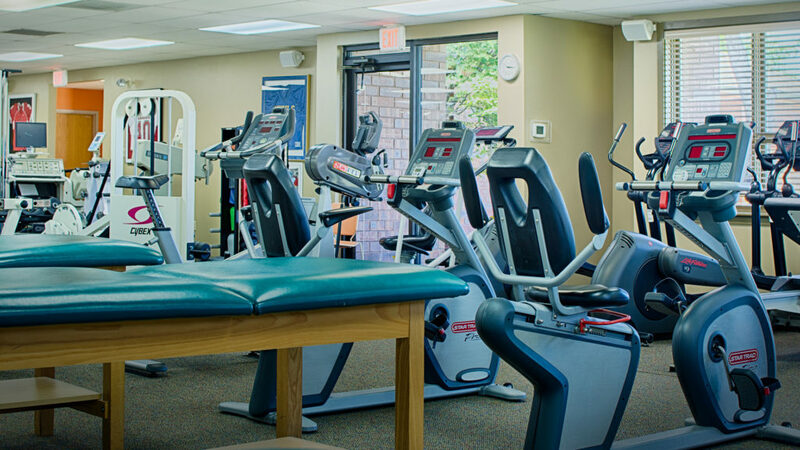 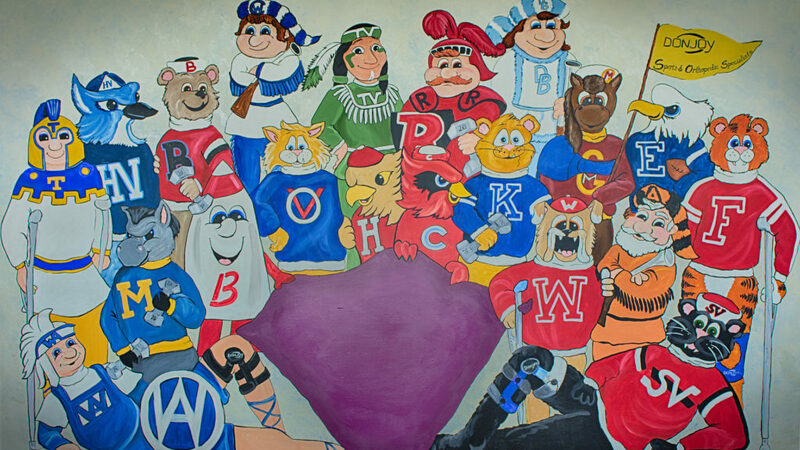 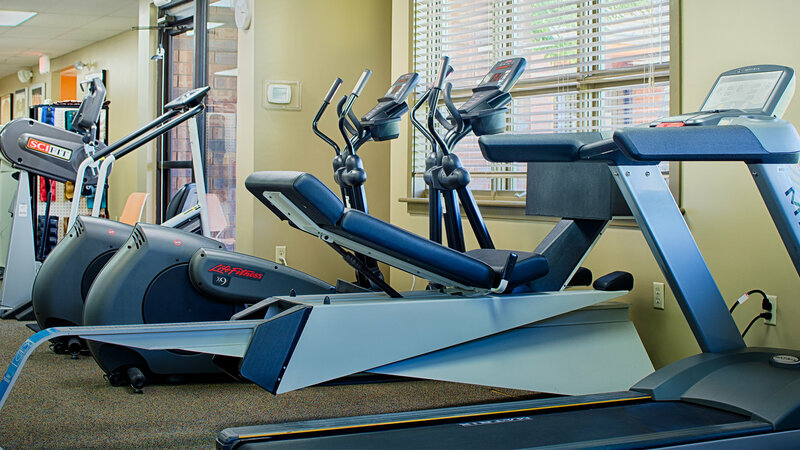 The clinic specializes in sports medicine rehab, joint replacement rehab, as well as general physical therapy. 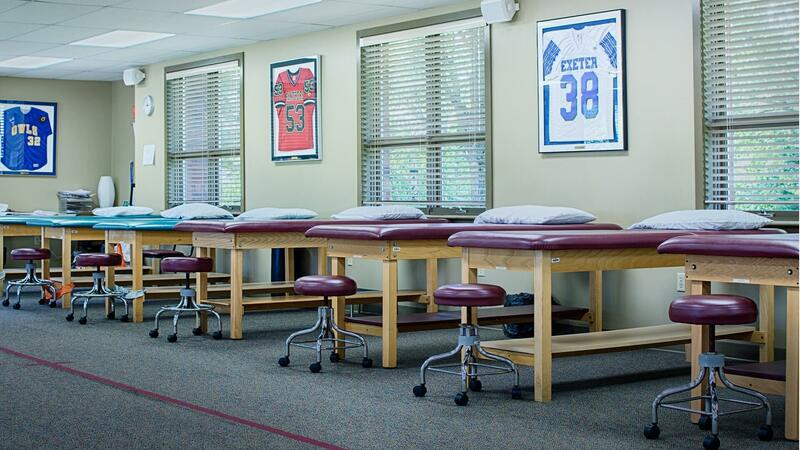 Therapists at Ridgewood Road are certified in instrument assisted soft tissue mobilization, Pilates treatment, concussion treatment, and an occupational therapist is on site with a private room. 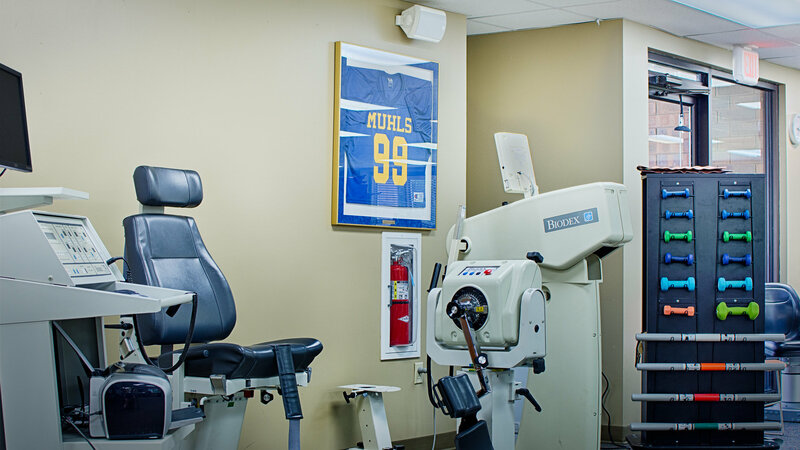 They also provide Biodex isokinetic testing and other functional testing for individuals to be cleared to start a jogging program and/or return to a sport. 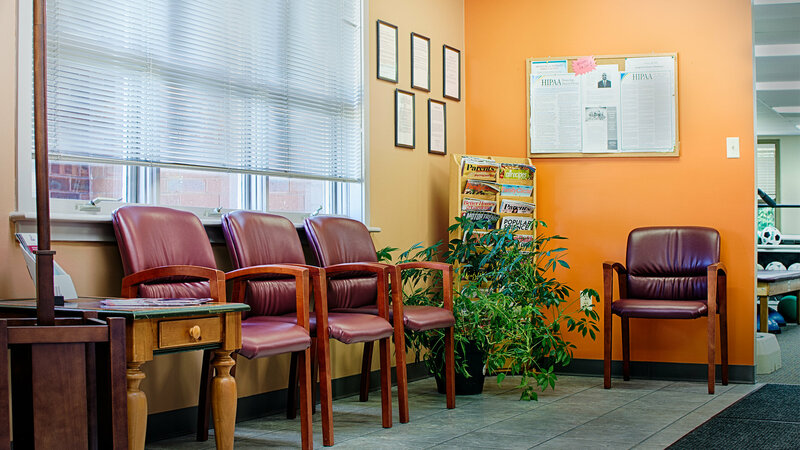 The Ridgewood Road location prides itself on providing top notch professional care in a fun, relaxed environment.